The Ministry of Trade, Industry and Energy said Monday its committee on the protection of industrial technologies failed to reach an agreement on whether to give Samsung Electronics’ chipmaking technologies protection as national core assets amid an ongoing dispute over the firm’s workplace safety. The 13-member committee of experts on semiconductors and security discussed whether or not reports on the working conditions of Samsung’s chip plants in Gyeonggi Province contained information deemed related to the seven national core technologies designated by the ministry. Earlier this month, the Ministry of Employment and Labor moved for the release of the reports after a court in Daejeon ordered the disclosure of reports on Samsung’s plant in Onyang, South Chungcheong Province, in February, which Samsung said could lead to the loss of industrial secrets. The seven national core technologies designated by the Industry Ministry include manufacturing processes of 30 nanometer and below for DRAM chips, stacking technologies for 3-D NAND chips and manufacturing processes for systems on chips and other mobile application processors. The committee, however, does not hold authority to decide on the act of disclosing the reports. 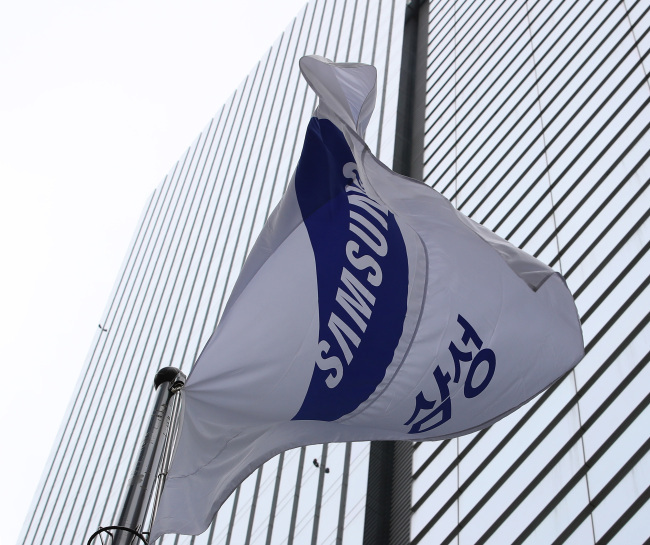 Samsung Electronics requested the Industry Ministry on March 26 to confirm that its chipmaking technologies are being protected by the government as national core technologies in order to prevent the Employment Ministry from providing the work conditions reports to external entities. The tech titan then filed an administrative lawsuit against the Employment Ministry on April 2. The Industry Ministry’s confirmation will be submitted to the court to support Samsung’s claim. The semiconductor industry is paying close attention to the government’s decision and moves, as the result could bring about inevitable impact on other companies. Industry Minister Paik Un-gyu on Thursday told reporters that the issue should be reviewed with a balanced perspective, considering that the issue involves death. A former worker at Samsung’s Onyang plant died of leukemia in 2014, with the Daejeon court ruling in favor of the worker’s family to make public the reports.